The Aura-Soma Colour Care System is a non-intrusive colour system of great beauty, which offers you the opportunity for awareness and transformation. Have a consultation with a Registered Aura-Soma Practitioner. 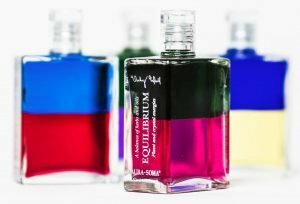 Your choice of Equilibrium bottles is the key to the Aura-Soma Colour System Consultation. Become a Member of the Society or keep up with updates.